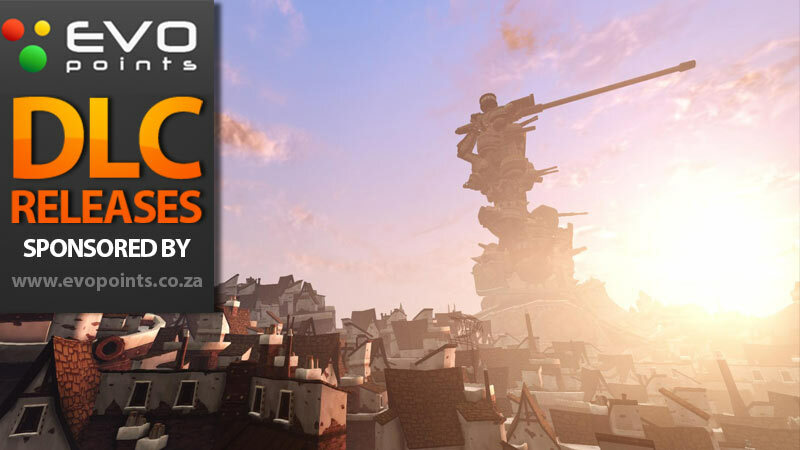 Welcome to our weekly post of featured downloadable content available for different gaming platforms sponsored by www.evopoints.co.za. Hit the jump for this week’s list of fresh downloadable games and content. Downloadable content has become a pretty big thing. More and more people are opting to get their games and add-ons through digital distribution. instead of the traditional Brick-and-mortar method. Some games and software; like XBLA games, PSN shorts and iOS games are available through the internet only – something that can be daunting for a lot of folk. Confused about what new games are available for your platform of choice? Don’t fret – we’ve got you covered. Into The Gloom, 10% off! Primal Carnage: Extinction, 10% off! In Verbis Virtus, 25% off! Xbox Spring Sale – Fantastia, Zoo Tycoon Max: The Curse of the Brotherhood and more.